It's no coincidence that pineapple and pizza both start with pi. 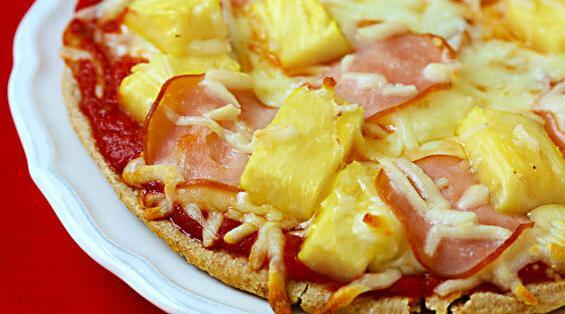 Pizza is circular and pineapples are cylindrical. Therefore pi is used to find the area/volume of both.